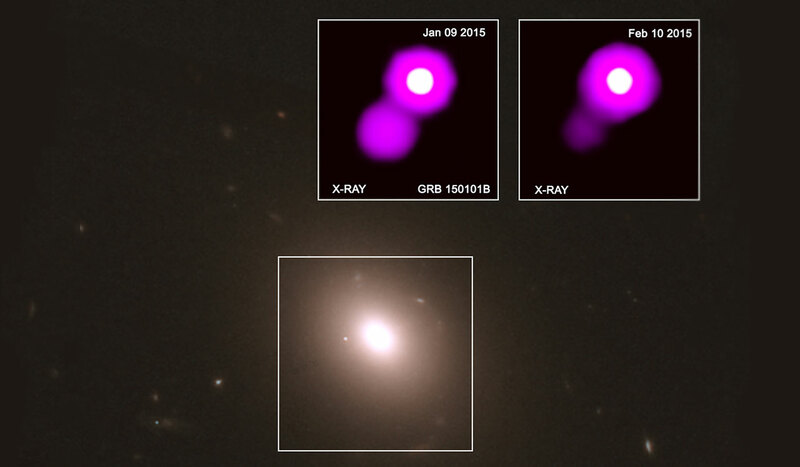 We study exploding stars, growing galaxies and feeding black holes in an expanding Universe. Learn more about the research activities of our staff, research associates and PhD students. 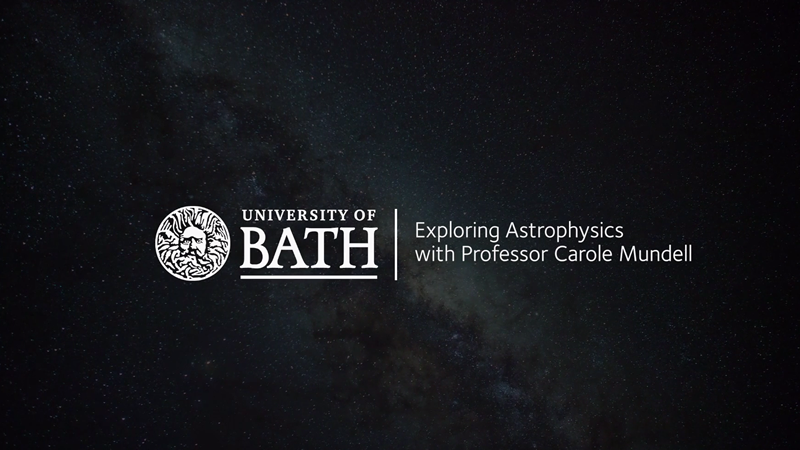 This two minute video explains what Astrophysics research is done at Bath. Our group hosts observers, theorists and instrumentation specialists. Find out about their research interests and activities here. Find out about how to join us as a PhD student or a research fellow. Find out more about our seminar series. Read more on Bath astrophysicists in the news. 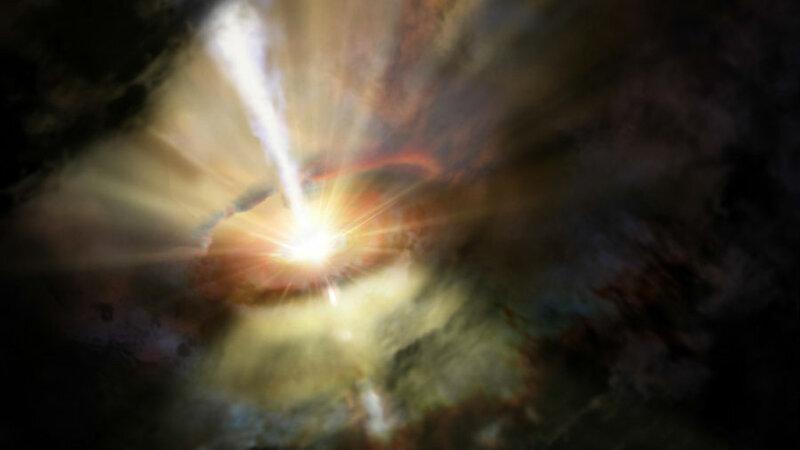 A billion light years from Earth a supermassive black hole powers a galactic "fountain", drawing in cold molecular gas and spraying it out in an ongoing cycle. 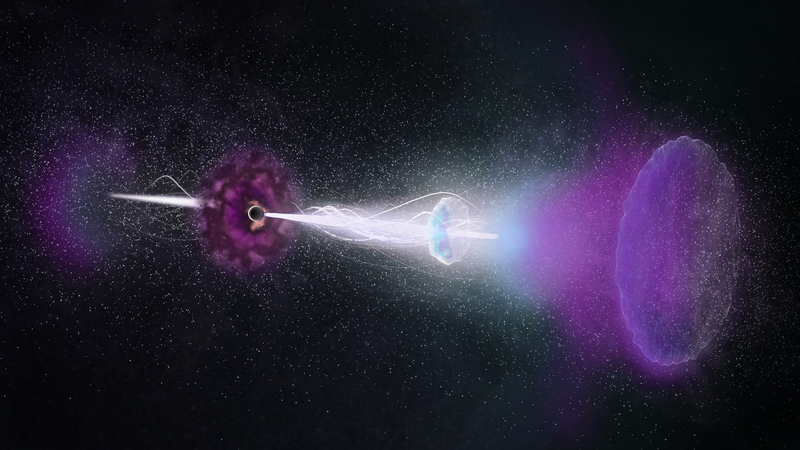 A year after the discovery of gravitational waves, scientists have discovered a cosmic relative to that historic event. 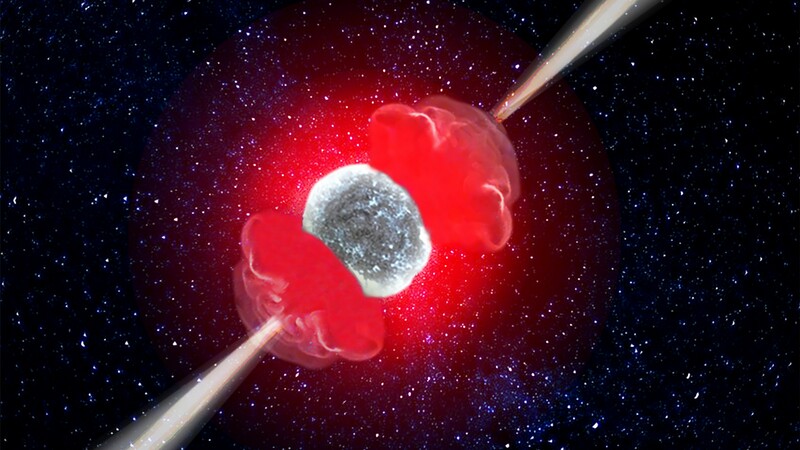 Astronomers captured a cataclysmic stellar explosion, a gamma-ray burst, and studied its “afterglow”, confirming University of Bath scientists' predictions. Bath Astrophysics Group addresses fundamental questions about some of the most violent processes in the Universe, in particular black hole driven phenomena and their environments. 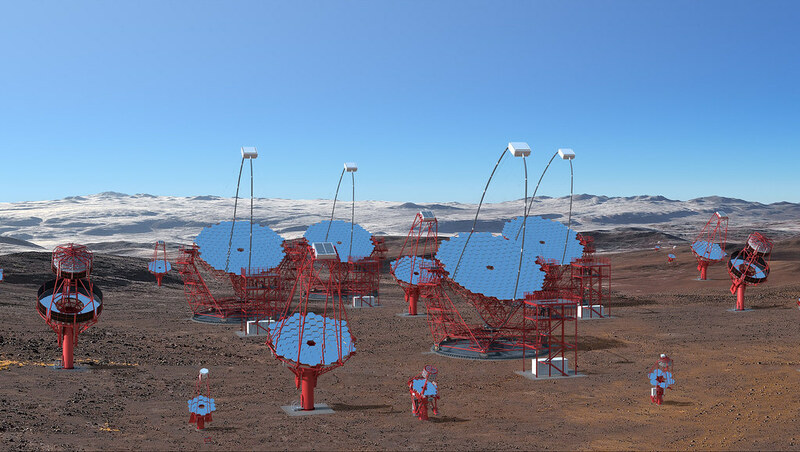 We exploit ground and space-based technology to collect cosmic signals from distant objects and use this information to study galaxy dynamics, star formation, accretion of matter and the roles of black holes and cosmic magnetic fields.